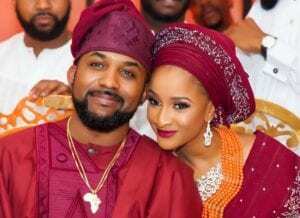 Banky W was known for dating so many women in the Entertainment industry before he finally married the love of his lofe Adesua Etomi in 2017. Check list below to know them ? The relationship was allegedly a hush hush affair between a boss and a colleague sometime back. But it was one of the most publicized on social media. Rumour mills also insisted she was the reason Banky didn’t make his relationship public with Ghanaian model Andrea. 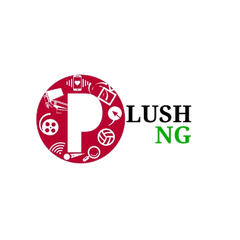 All that is history now that the singer has made his final choice in actress Adesua Etomi. Beautiful Italian Ghanaian model dated Mr Capable for three years but he denied ever being in love with her. Controversial singer Cynthia Morgan also dated Banky W. They were sighted on camera in controversial positions and also seen kissing. 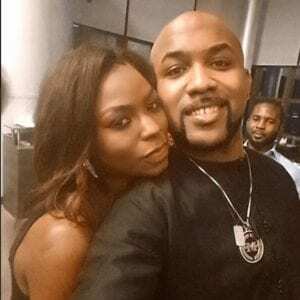 Banky W confessed in an interview years back that he had a crush on screen goddess and mother of one, Genevieve Nnaji. He said he tried all he could to date her but ”Genevieve would always be Genevieve,” he said. 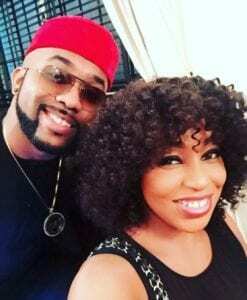 Banky W also had a crush on beautiful thespian Rita Dominic but it was nothing more than that. 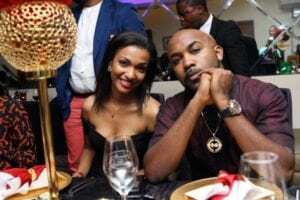 Banky W revealed that he started dating Adesua Etomi in 2016, but kept the relationship private.